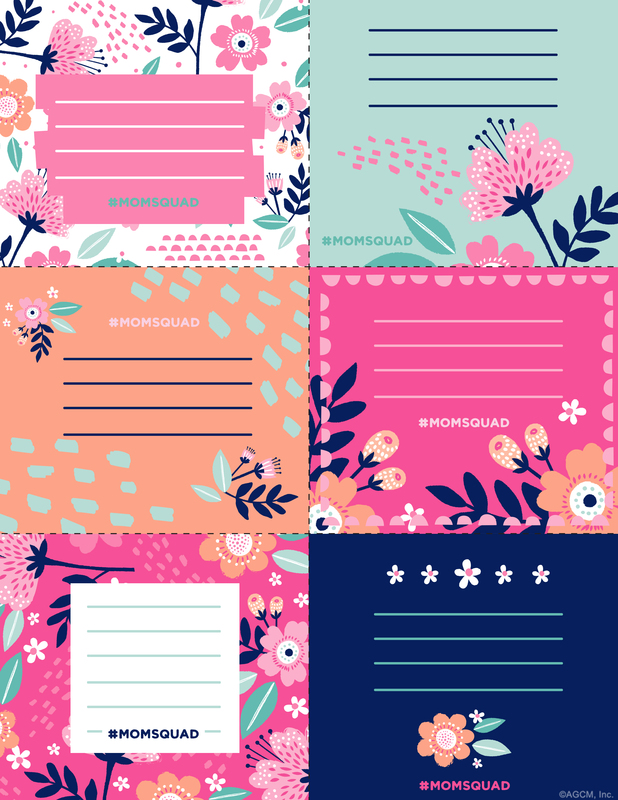 Let’s hear it for moms for these sweet printable Mother’s Day notes. 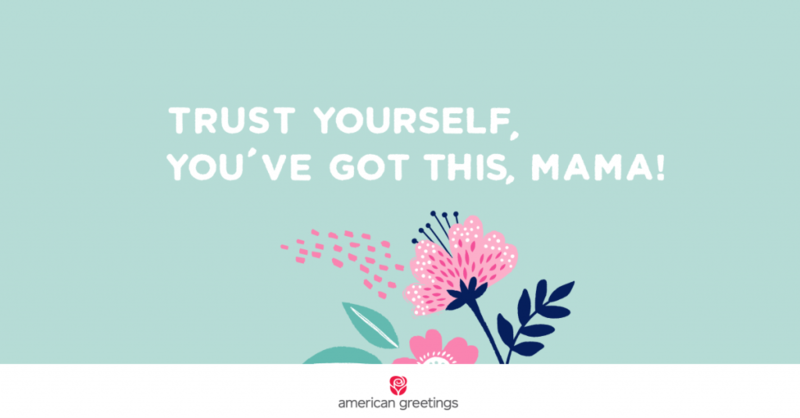 It’s no question that moms tackle the #WorldsToughtestJob every day, but do they get the praise they deserve for it? Let’s face it. Not really. It’s easy to take all that they do for granted, especially when they often appear to handle it all so seamlessly. But most moms, no matter if they’re working moms or stay-at-home moms, are secretly struggling with doubt and worry, wondering if they’re doing any of it right. So let’s remind them that they are! Print out the free “Mompliments” below and leave them anywhere a mom can find them—in her mailbox, on her desk at work, on her car windshield, on her front porch, or even the shelf of a grocery store or library where a very grateful mom will see it and feel the support of the universe on her side. Think of it as ‘random acts of kindness’ only this more ‘random acts of compliments.’We’ve even made it easy for you to write in your own, too! 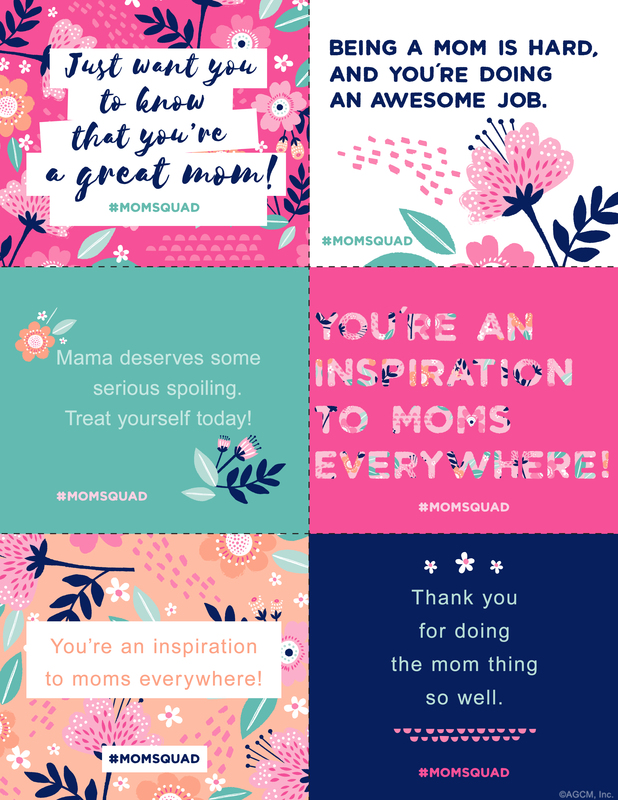 All moms just want to be validated and feel like they’re doing a good job, so let’s lift them up by sharing these Mompliments with your #MOMSQUAD, and celebrate them, and all moms, for how hard they try every single day. If you’re left a Mompliment, or leaving one for a mom, we’d love to see it! 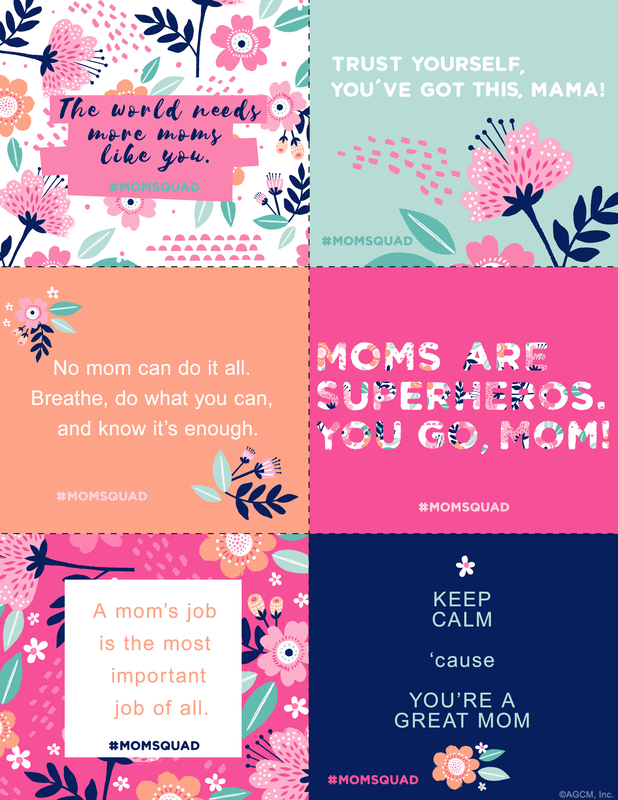 Share it on your social channels by using #MOMSQUAD.